Michael Kovrig, a former diplomat in China, and Michael Spavor, an entrepreneur who lived near the North Korean border, were taken into custody Monday on suspicion of "engaging in activities that endanger the national security" of China. 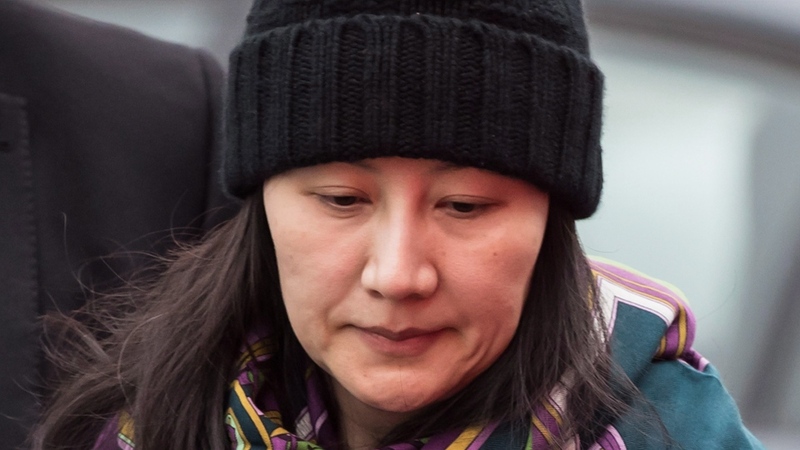 Some saw the move as retaliation for the arrest of Meng Wanzhou, the chief financial officer of telecommunications giant Huawei, in Vancouver on Dec. 1. China has denied the claim. On Friday, Canada’s ambassador to China John McCallum was granted a meeting with Kovrig in Beijing. Freeland and Minister of Defence Harjit Sajjan met with their counterparts in Washington, D.C., on Friday. 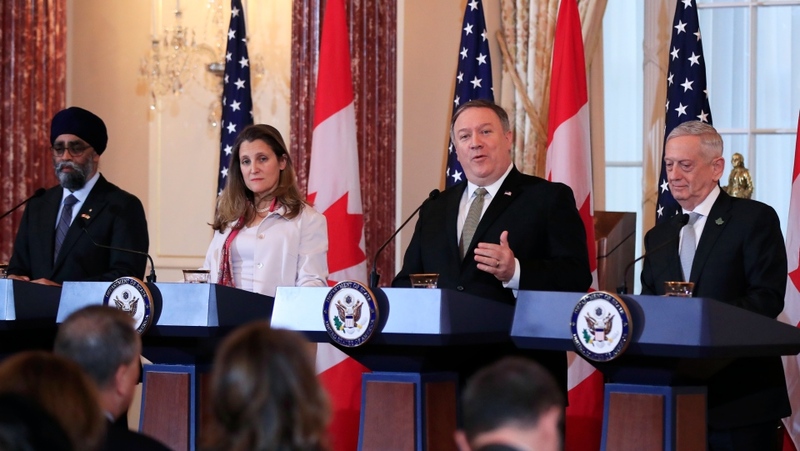 “We discussed China and the case of Huawei CFO Meng Wanzhou, building on a conversation that secretary Mike Pompeo and I began soon after her arrest,” Freeland said during a news conference. “We all agree that the most important thing we can do is to uphold the rule of law, ensure that Ms. Meng’s right to due process is respected and that the current judicial process in Canada remains apolitical. The detention of Meng was not a political decision on Canada’s part, Freeland told reporters. The U.S. wants Meng extradited to face fraud charges. A Canadian judge released Meng on a $10-million bail Tuesday which included conditions she wear an electronic tracker and is monitored by two surveillance staff. U.S. Secretary of State Mike Pompeo went further in his criticism of China. “The unlawful detention of two Canadians is unacceptable, they ought to be returned,” he said. “We’re going to get every citizen unlawfully detained all around the world returned to the country to which they have the right to go back to,” Pompeo added. Freeland confirmed that she has spoken to the Chinese ambassador to Canada and other Chinese authorities. She said China has not drawn a connection between the arrest of Meng and the detention of the two Canadians. “From Canada’s perspective these kinds of issue ought never to be confused,” Freeland said. The next step is for a Canadian court to rule on whether the extradition is warranted, Freeland added. 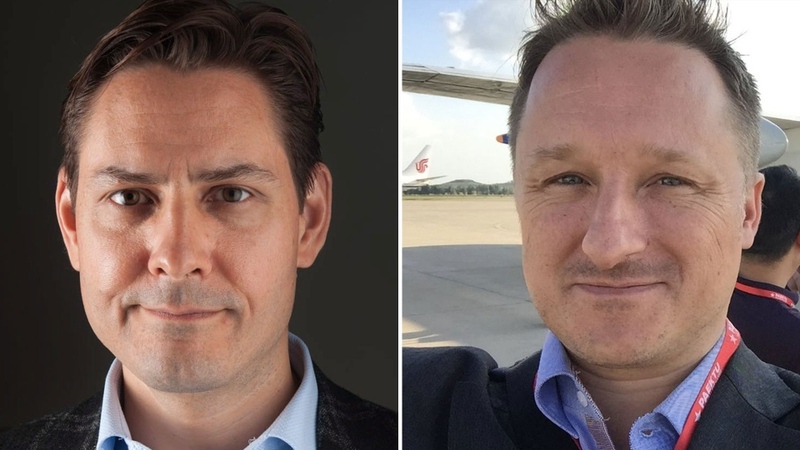 “In the cases of Mr. Kovrig and Mr. Spavor our immediate concern has been to get consular access to them and to understand what the charges are being put on them by the Chinese authorities,” Freeland said. Global Affairs Canada said the primary purposes of a consular visit include assessing the well-being of a Canadian citizen, clarifying the nature of the detention, providing legal guidance and a communication link between the Canadian and their loved ones. “Canadian consular officials continue to provide consular services to [Kovrig] and his family and will continue to seek further access to Mr. Kovrig,” a Global Affairs statement said. 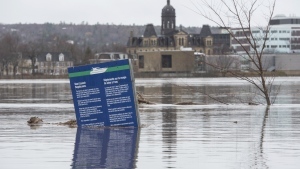 Due to the provisions of the Privacy Act no further information can be disclosed, Global Affairs Canada said. 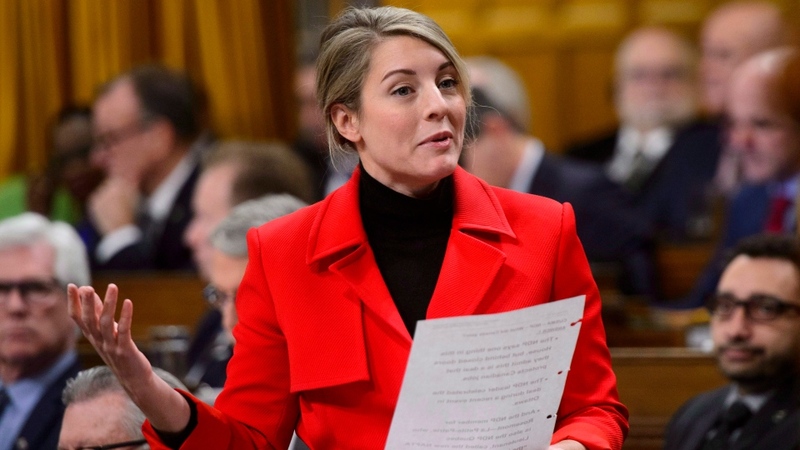 Meanwhile, Minister of Tourism Melanie Joly postponed a planned trip to China to attend a tourism event at the last minute. “Canada and China mutually agreed to postpone the Canada-China Year of Tourism closing ceremony and Minister Joly’s planned travel to China,” he said. Michael Kovrig (left) and Michael Spavor (right) are seen in this composite image.